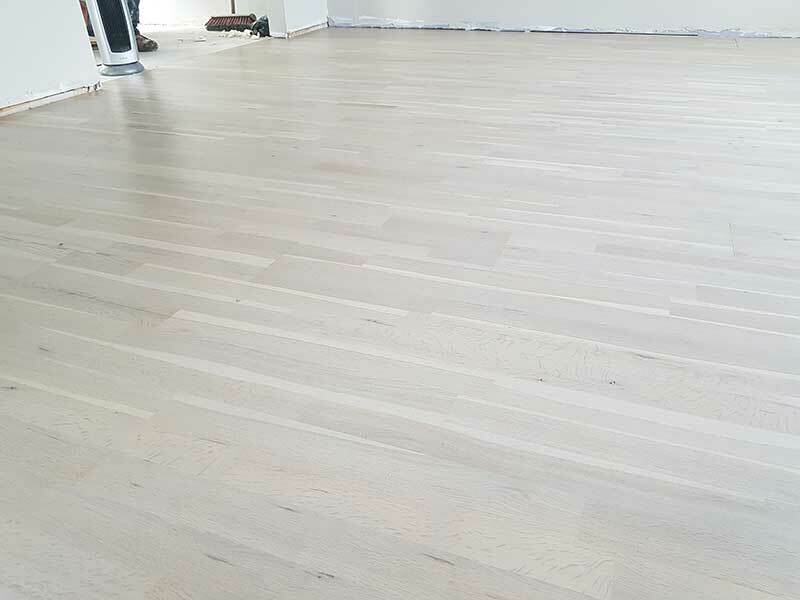 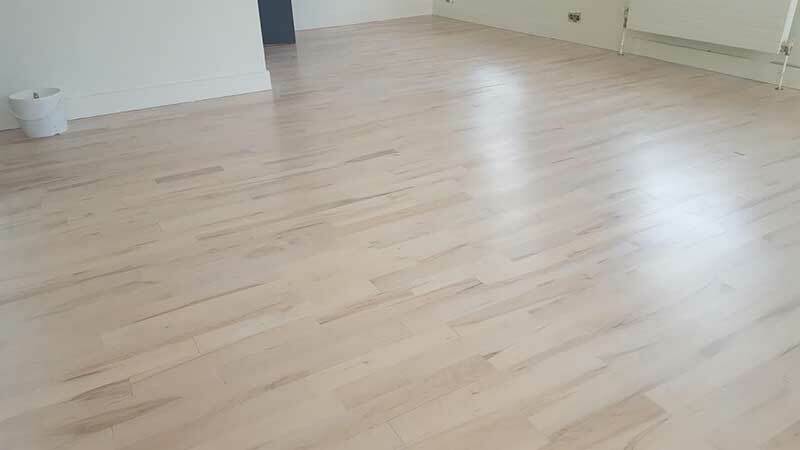 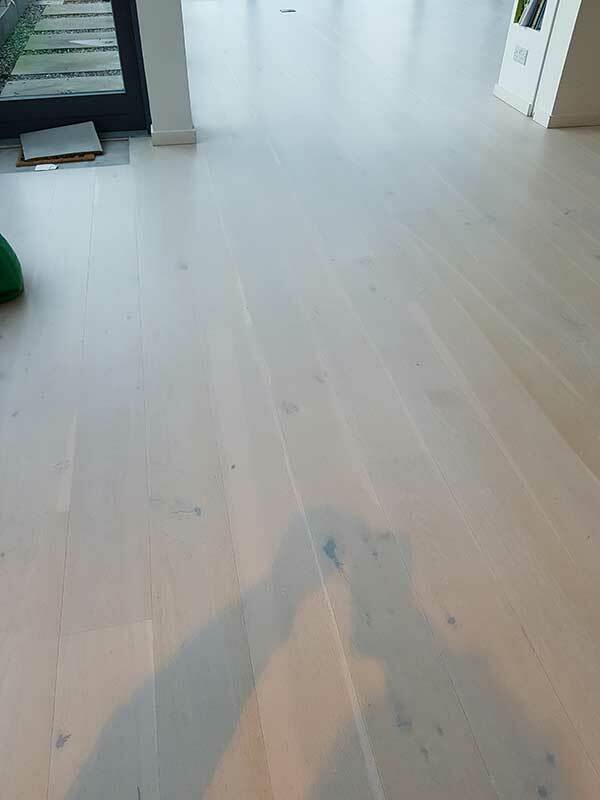 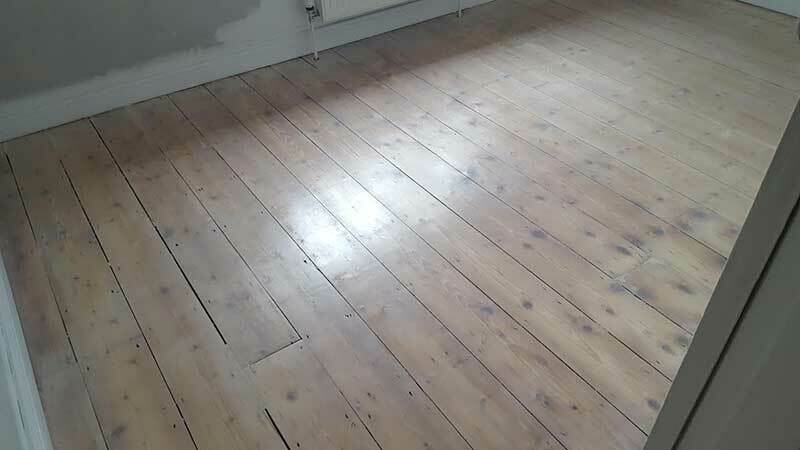 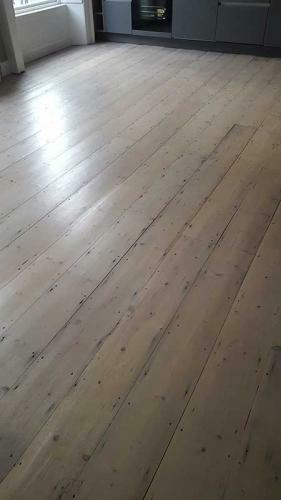 This term refers to a particular finish that is very popular at present and results in a floor that will have a White or Grey wash effect when complete. This can be achieved by applying the wash directly to the exposed wood grain or by mixing the colour with the finish. 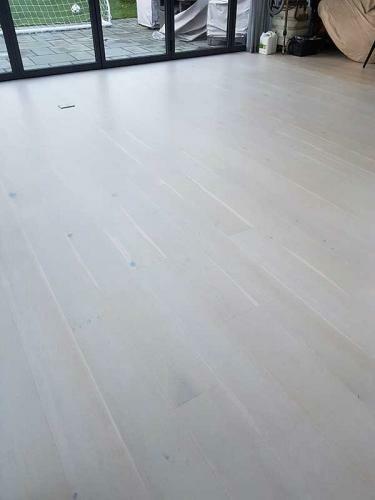 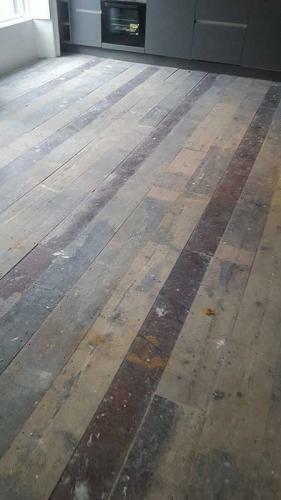 These floors are then protected by 3 coats of non-yellowing acrylic finishes so as not to taint the desired colour. 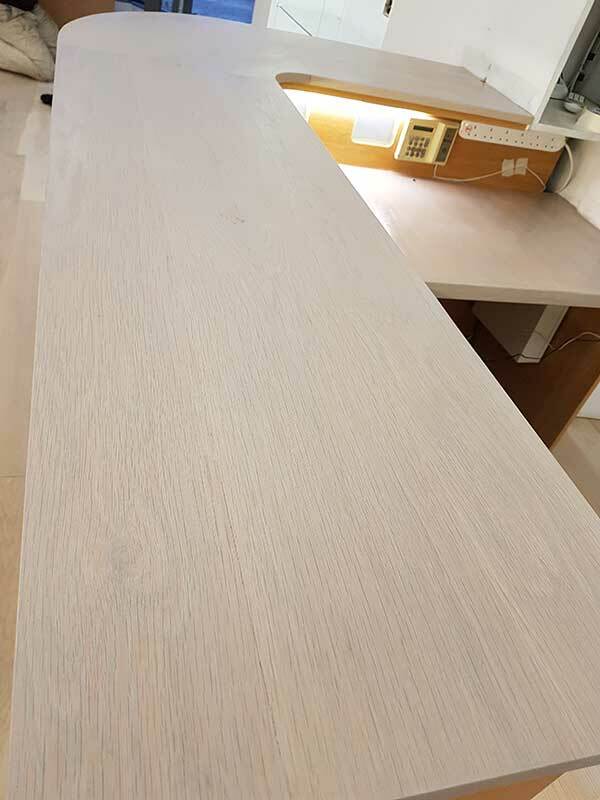 The added advantage of using Acrylic finishes is that they dry fast and are odourless.